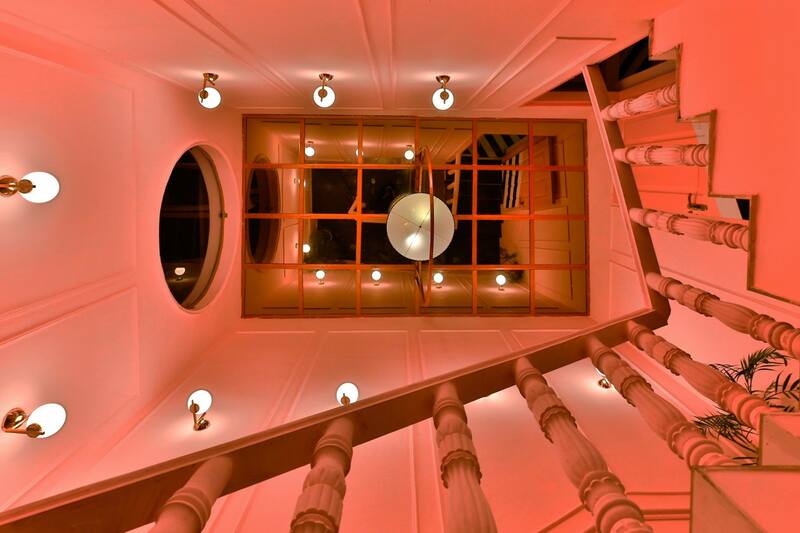 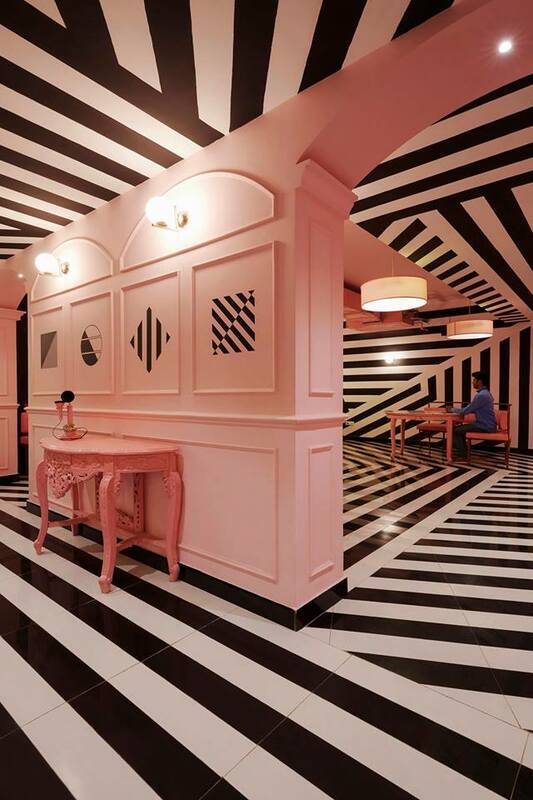 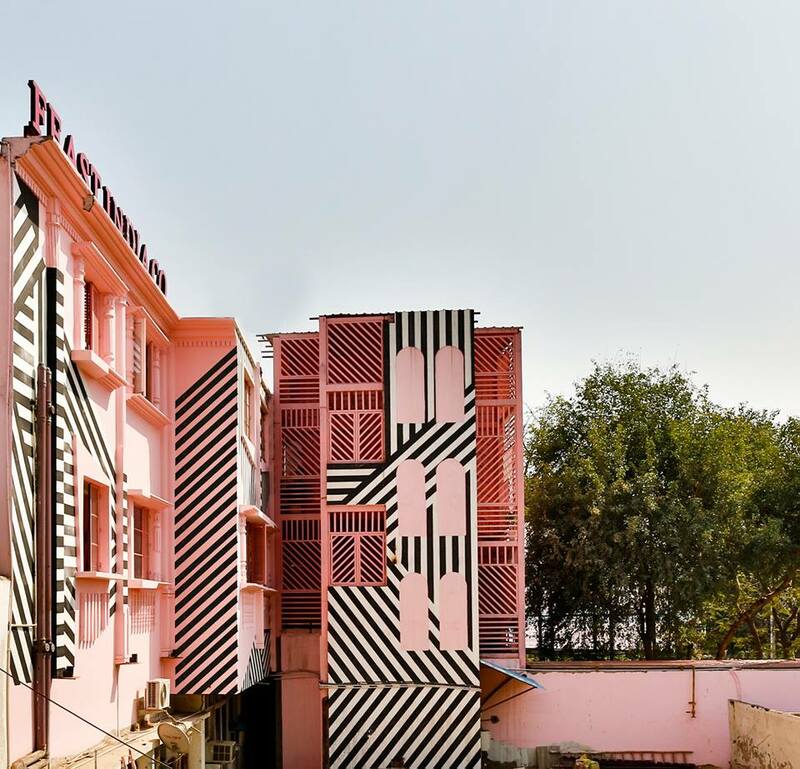 THE PINK ZEBRA, at Kanpur, by RENESA ARCHITECTURE DESIGN INTERIORS STUDIO - ArchitectureLive! 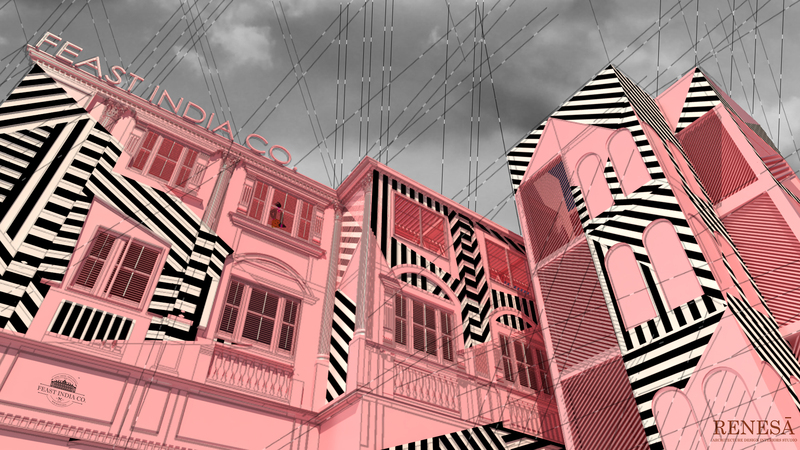 Merging Funk into Details – A Concoction of Design Theories. 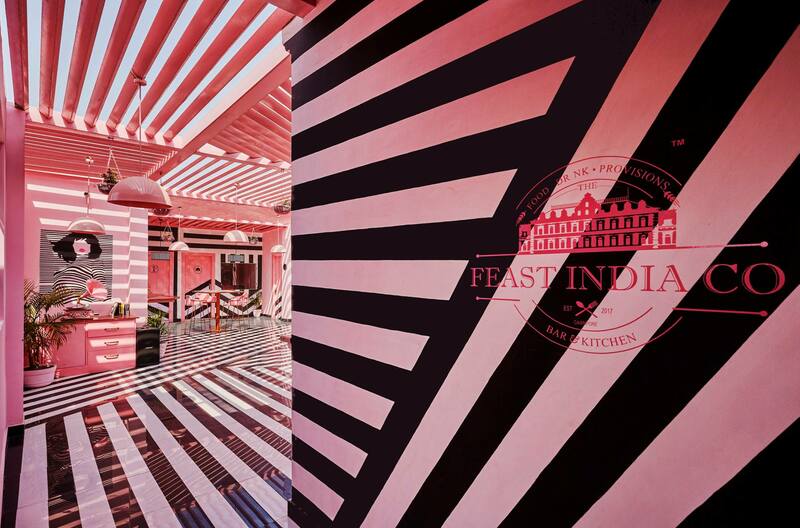 The Pink Zebra aka Feast India Co. (FIC) is a take on the bygone British Culture in the city of Cawnpore. 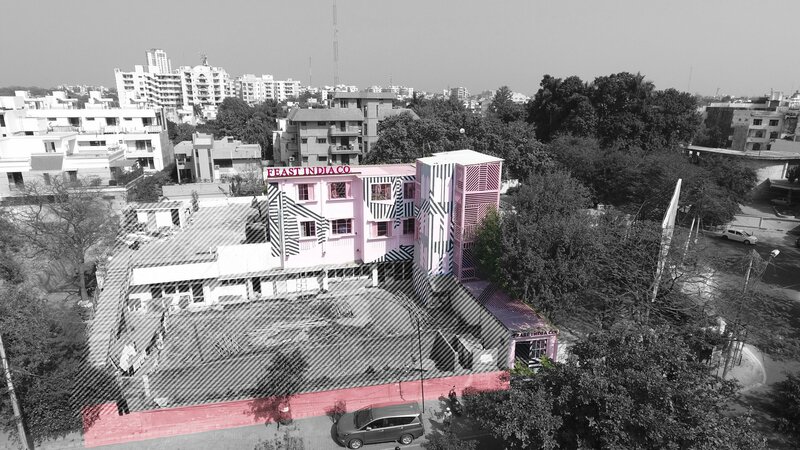 With the extravagance of the European Grandeur, not many know how important the city of Cawnpore(now Kanpur) was to the British Corporation of India. 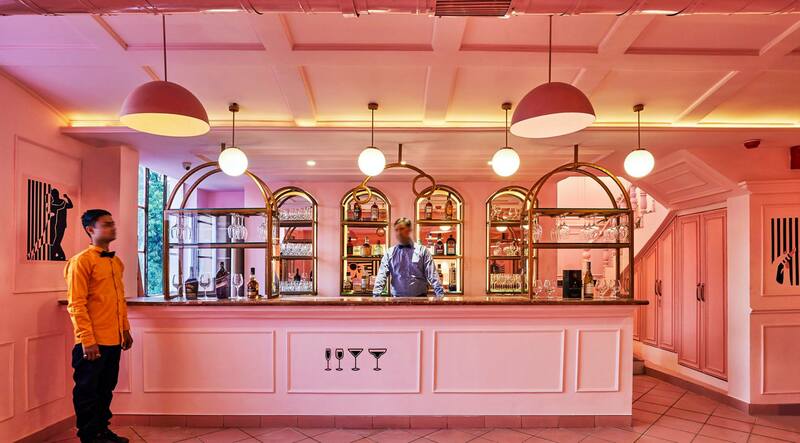 The design story initiates the change over time by re-writing an architectural essay through this space amalgamation of old with the quirkiness of Art Nouveau glitz (which can be seen throughout the city). 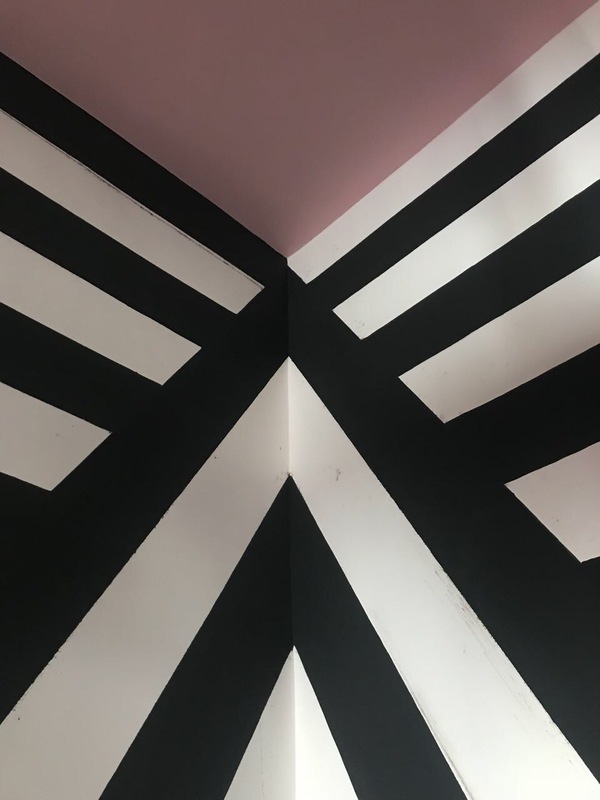 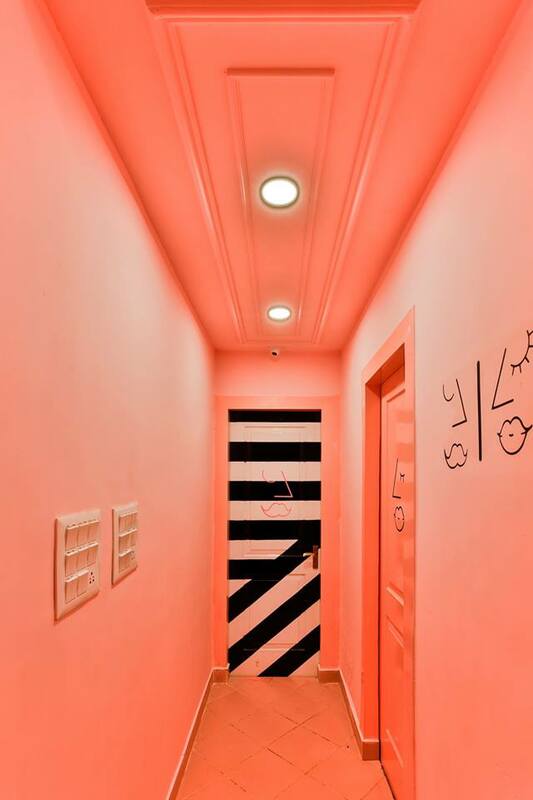 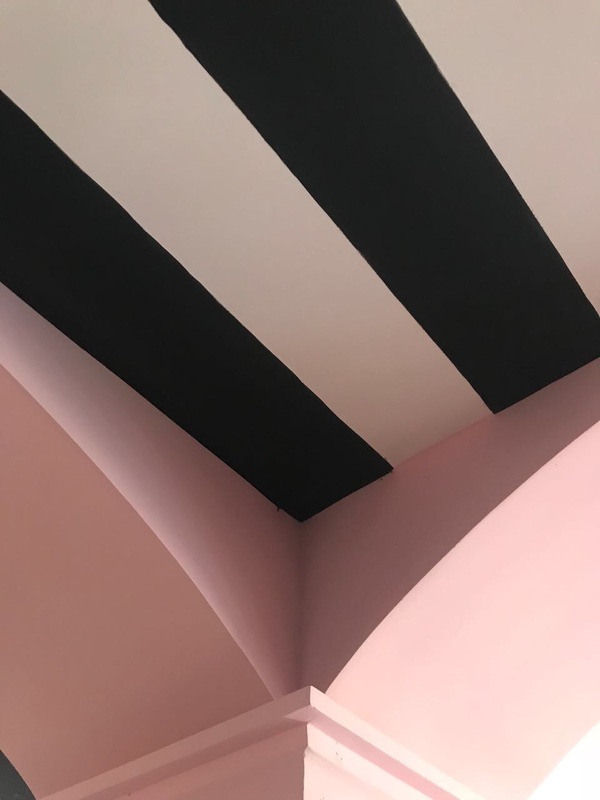 The purpose of making “The Pink Zebra” was to speak of a complex and contradictory architecture based on the richness and ambiguity of old and modern experience including that very experience which is inherent in art. 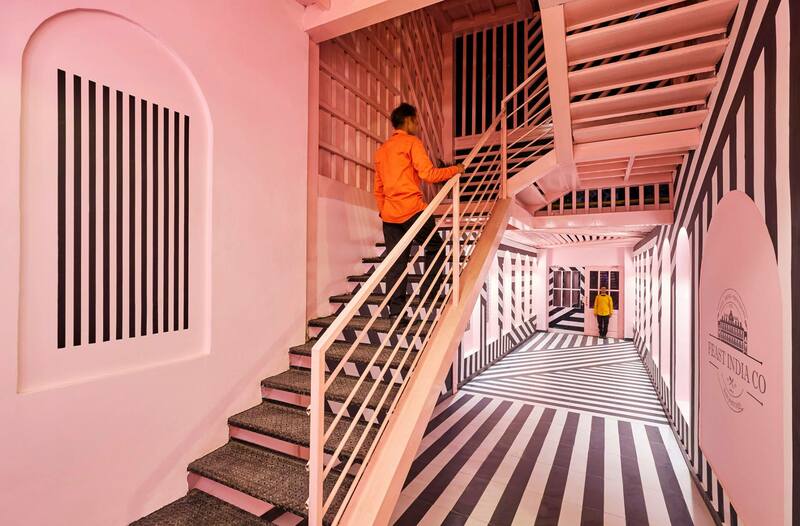 The core idea was to create a hybrid rather than pure, compromising rather than clean and leave the visitor hanging in the middle of an artistic sea. 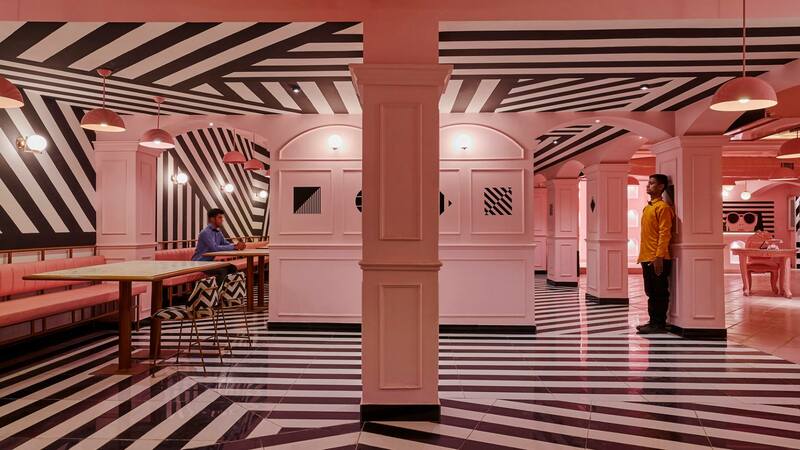 Ideating initiated from the clients love for Wes Anderson’s set ideology and his love for fearful quirkiness along with constructed frames throughout this space.The love for extreme symmetry and restricted color palettes can often give the expression of a surreal , self contained world but adding that certain bizarre element to break that monotony of Wes’s spatial ideology came through the black and white zebra lines dipping themselves in the pink monotone set in the British Raj’s colonial order. 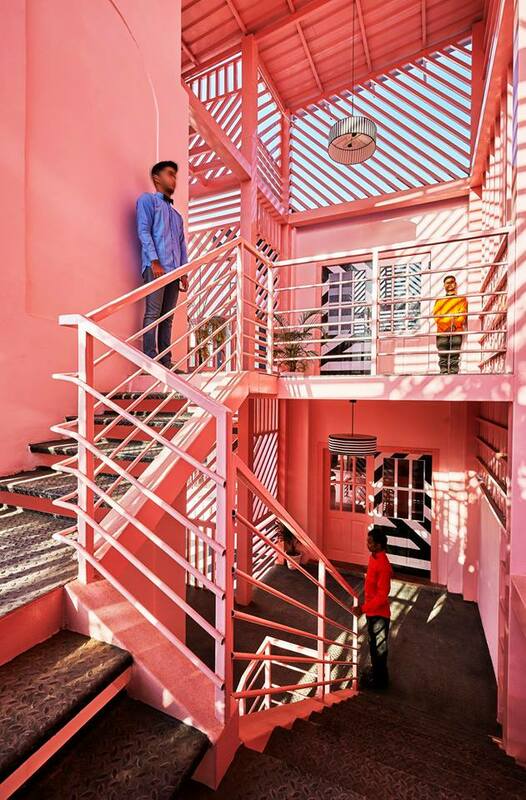 The simple idea was to create a distinct aesthetic architectural style that connects to the city people and poses its stand by the use of a striking color palette . 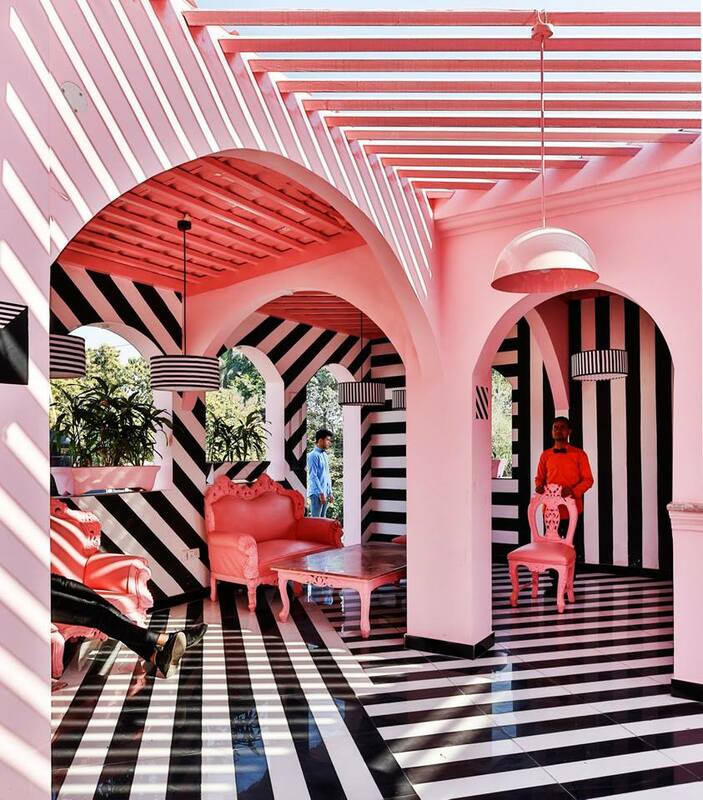 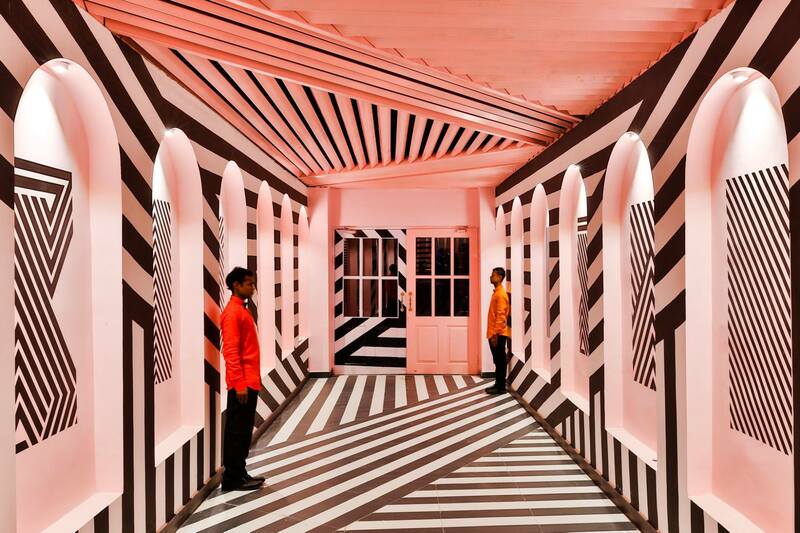 The Pink Zebra with its unique facade design creates an everlasting effect on the passersby and invites them into a magical , expertly crafted world whose spaces are framed to treat the eyes. 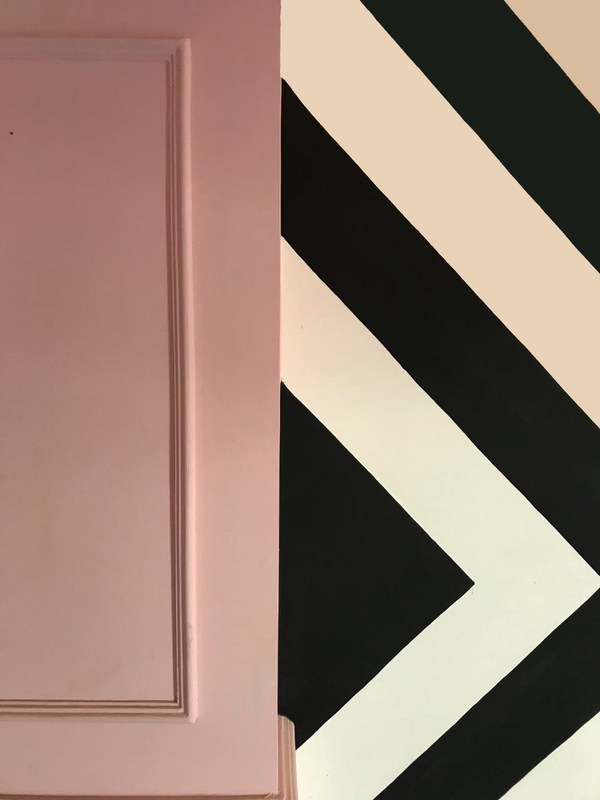 How about we dip a zebra into a deep pink sea ? 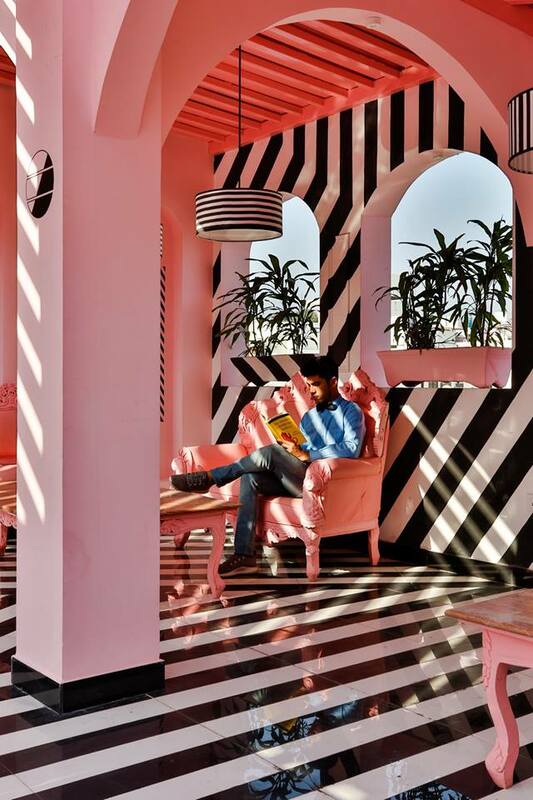 The Pink Zebra (FIC) sits on one of the oldest buildings of Kanpur and helps in identifying that transition of the old to the new through the design channeling and re-architecture in this playful setting. 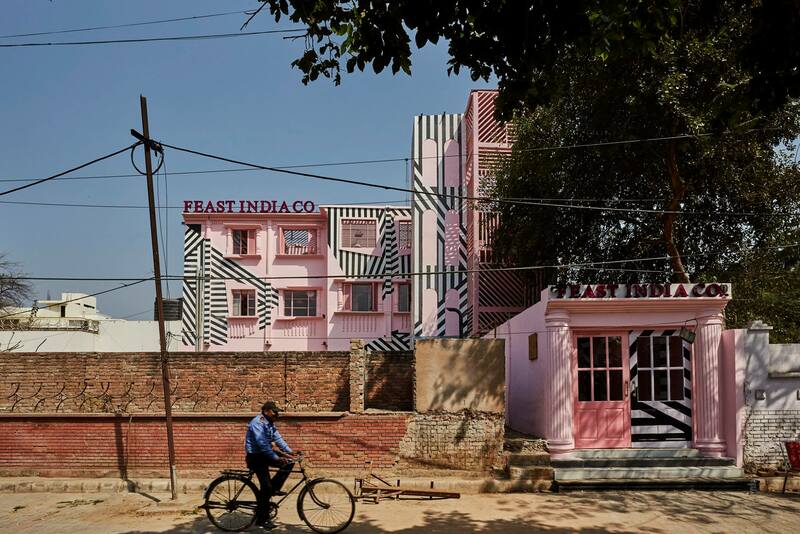 The site is a fascinating experience of cultivating the idea of renaissance of old structures in the British Raj Era to the new age Kanpur experience through a very bold and fierceful narrative. 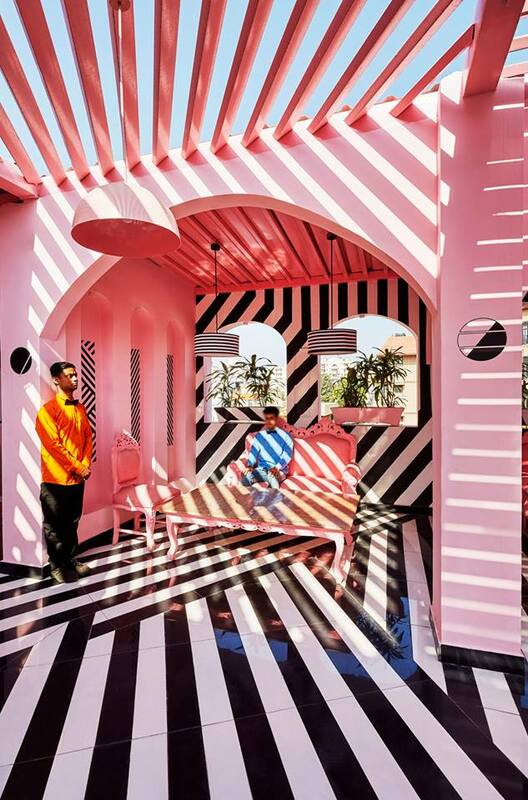 Sometimes, architecture seeks to find a harmony between the disconnect of design and gastronomy through a phenomenological relationship of branding . 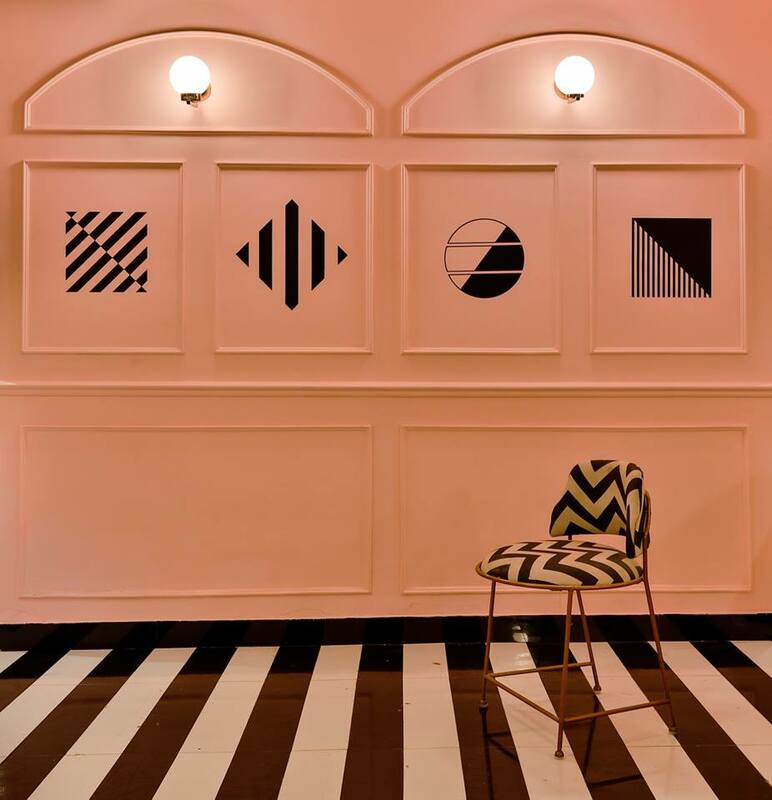 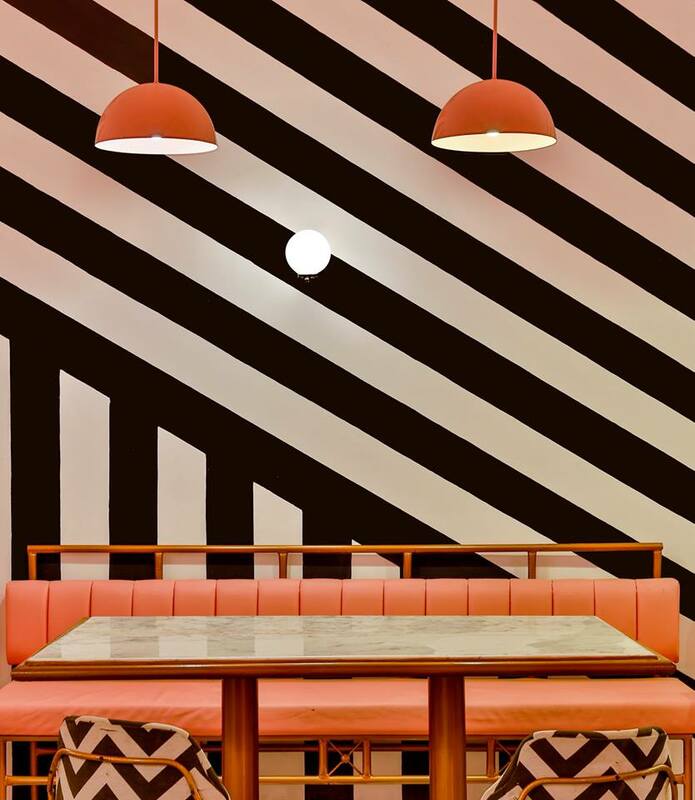 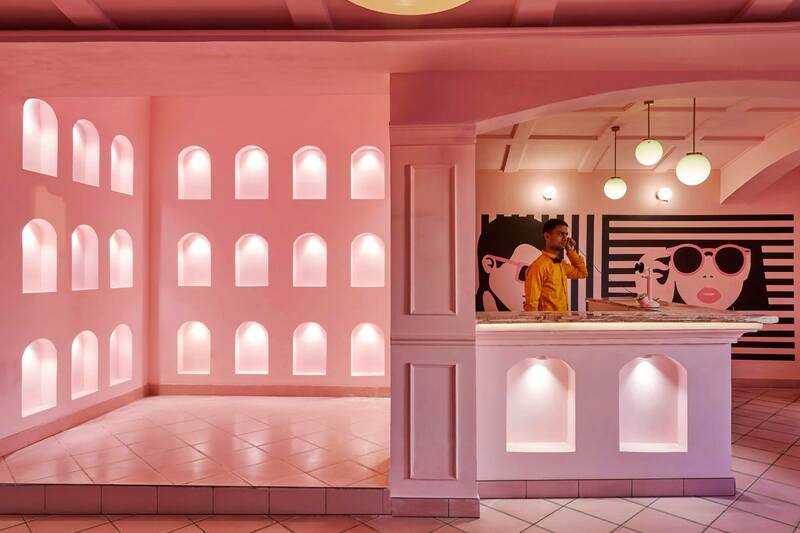 The Pink Zebra breaks the monotony of the normal style of food culture in kanpur and creates an exhibition-al blend of architectural elements into the culinary mode. 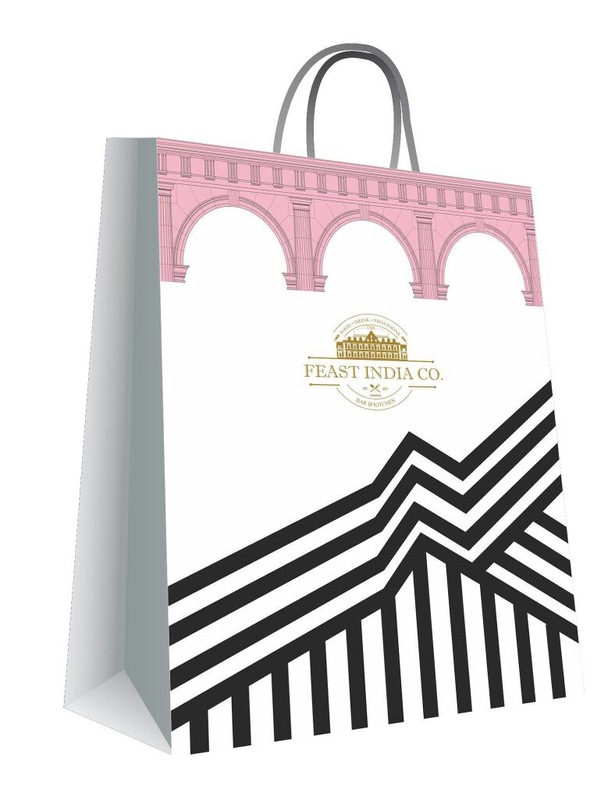 Clients: The Feast India Company, Kanpur, Uttar Pradesh. 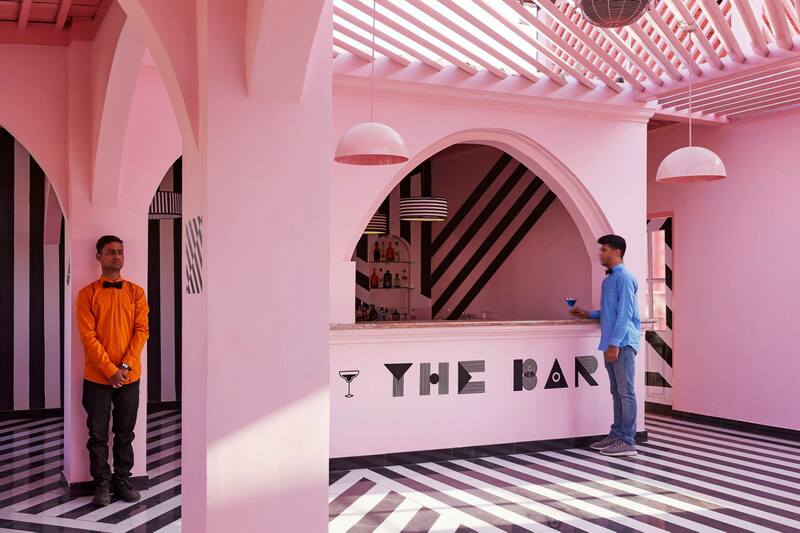 Clients – Sagar Bhatia , Jaivardhan Bhatia. 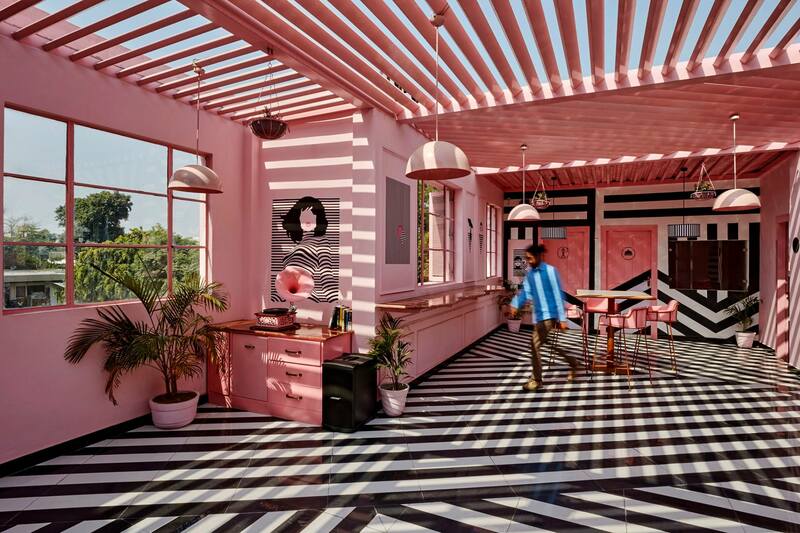 • Sanchit Arora – Studio Head Architect | Concept Design Head/ Branding. 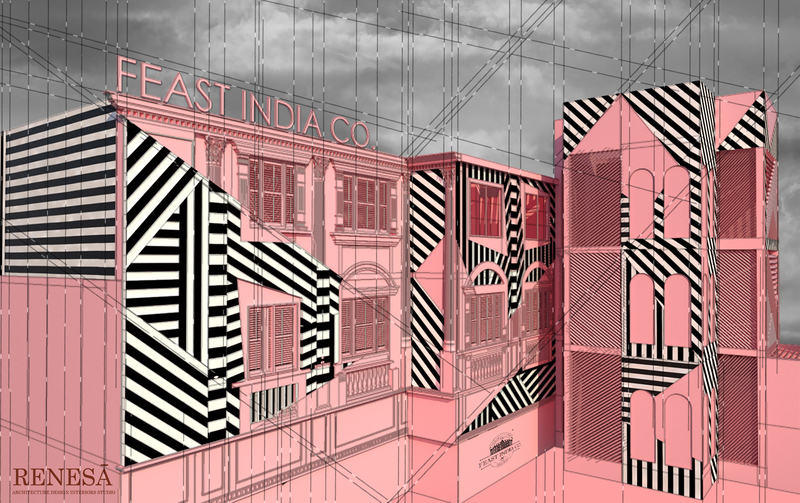 • Manav Dang – Former Architecture Intern | Conceptual Team. 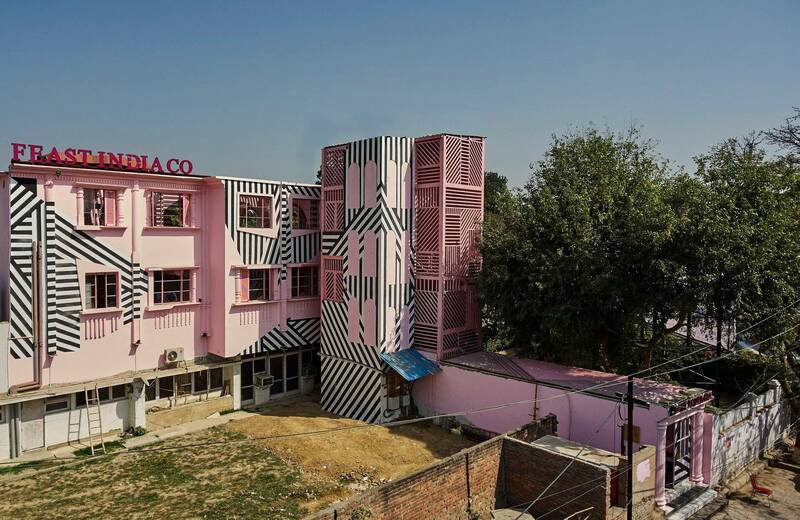 • Dharminder Kumar – Studio In-charge. 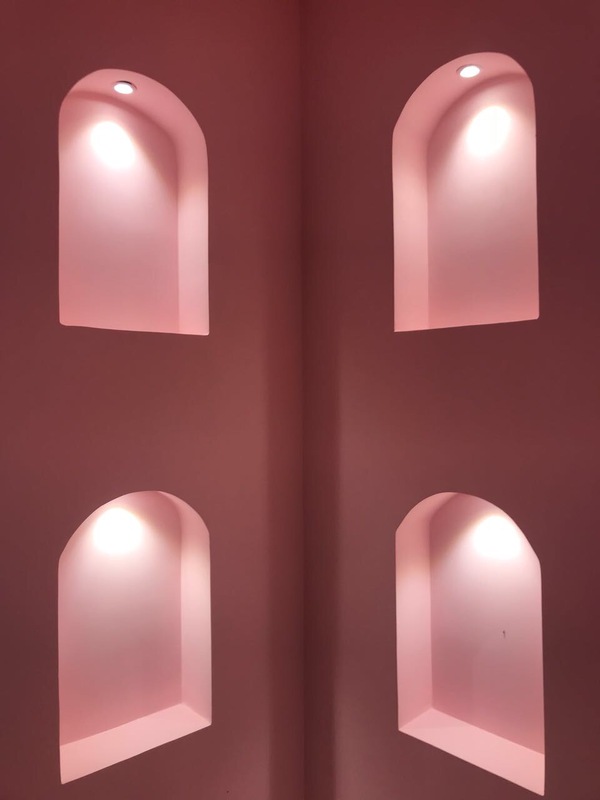 • Lighting – White Lighting Solutions – Siddharth Arora, Udit Duggal. 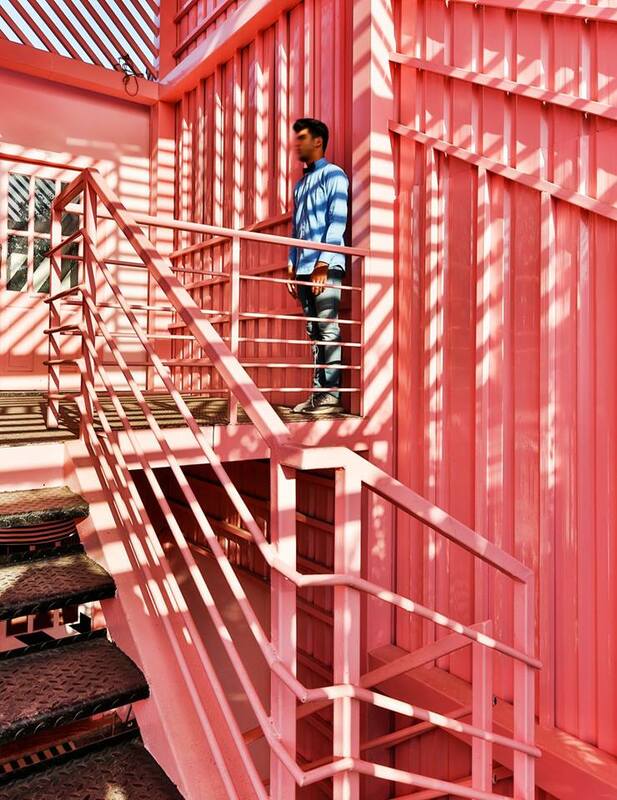 • Structural Consultant – Mr. Devender Damle.